It’s likely that if you are asking Siri for dance lessons you may need our help? When our clients contact us and say they need something its likely they will be getting married in the new year. 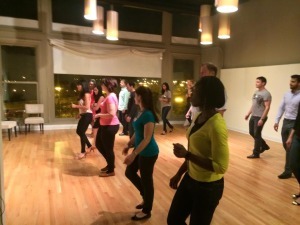 Windy City Wedding Dance is a dance studio where students learn to ballroom dance. There are many different occasions where our clients come to see us. 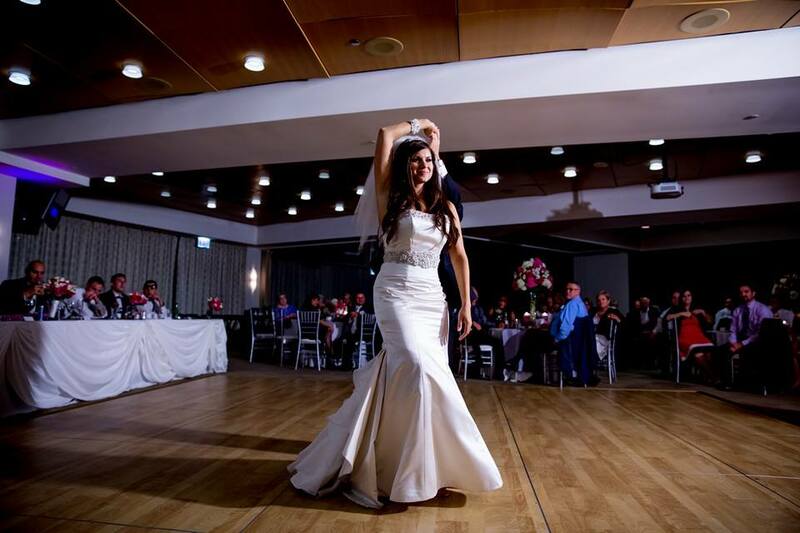 We lead the way in the wedding dance industry specializing in easing fears of engaged couples and showing them how to dance for their big wedding day. Dancing is a conversation without words but our facial expressions and posture typically tell the story. Come learn how to move as one. Not only do we help couples we welcome our single clients and love to dance with them showing them the world of ballroom dancing. You have an upcoming wedding and you need to prepare for your first dance. There is an upcoming wedding and you will be attending. 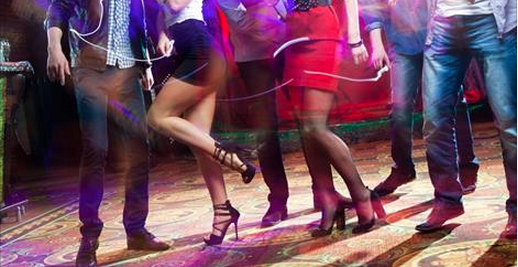 Maybe you are tired of sitting while everyone else is on the dance floor. There is an upcoming special event with live music and you would like to be able to dance with your significant other. You are interested in learning how to dance because you enjoy music and you love watching dancing with the stars. You have always wanted to learn how to ballroom dance but there was never a place close to your work. You and your boyfriend want to do something fun together and will be attending many events in the upcoming year. You are single and you are tired of not dancing just because you don’t have a partner. You want to meet new people and overcome your fear of not being able to dance. You want to learn how to social dance but it just seems to hard and you can’t hear the beat in the music. You want to find a new hobby that promotes healthy lifestyle habits. You’ve always wanted to Salsa Dance but there is nowhere near the South Loop. You are looking to smile for a minimum of 1 hour a week. We offer adult dance group classes – learn to dance in a group setting while meeting new people and working on your dance skills.